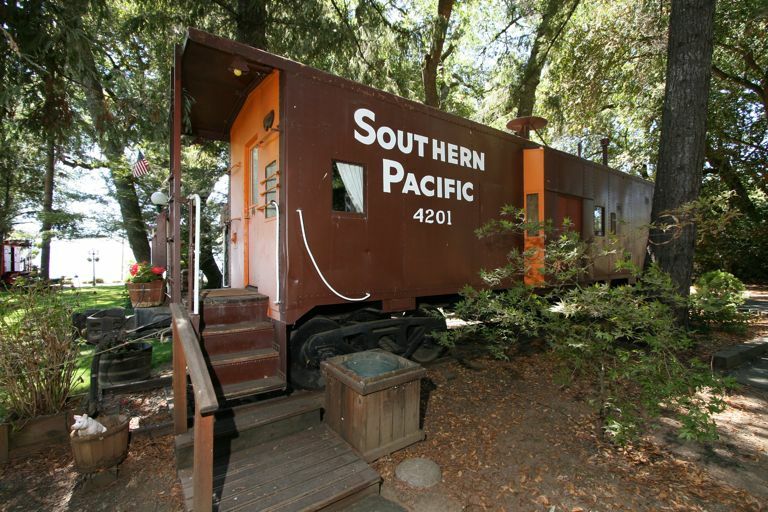 Northern California is home to a rural bed and breakfast that combines the nostalgia of the old railway with modern luxury. 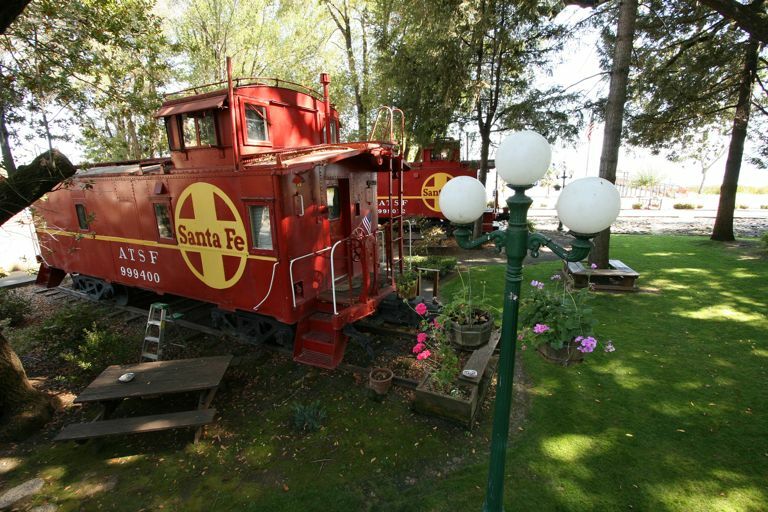 The Featherbed Railroad Bed and Breakfast Resort is set in a park on the shores of upper Clear Lake and consists of 9 beautifully themed vintage train cabooses. 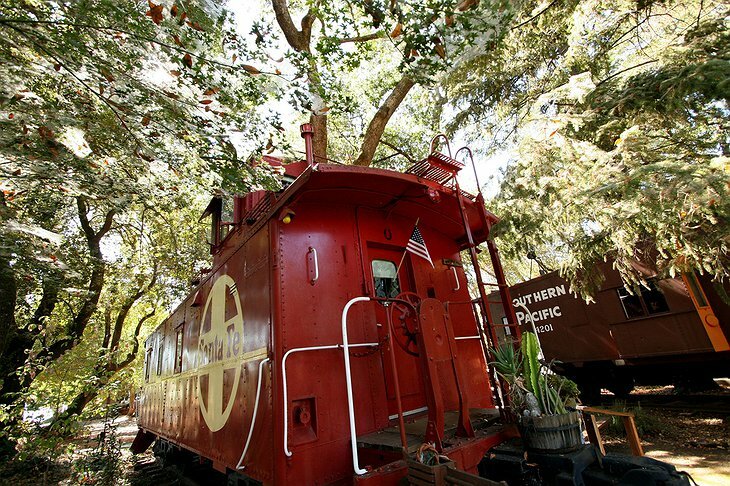 If you stay at the Featherbead Railroad, you can also enjoy outdoor activities like fishing, cycling, swimming, and hiking. 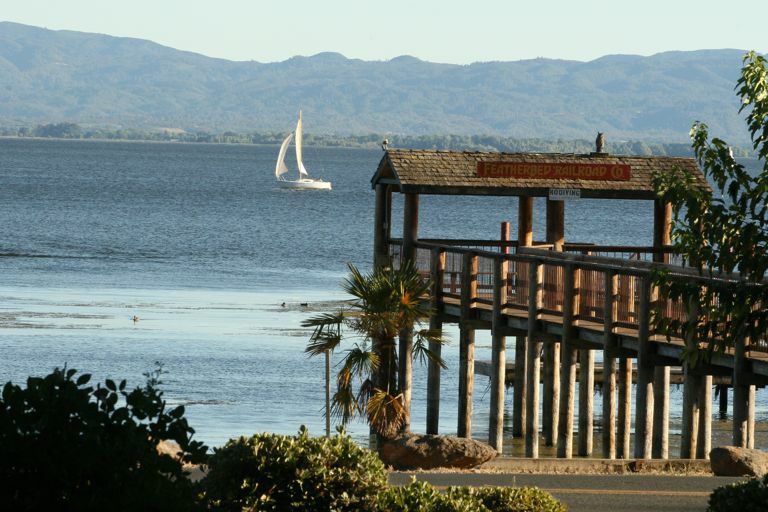 The hotel overlooks the private boat launch, scenic beach, and pier. 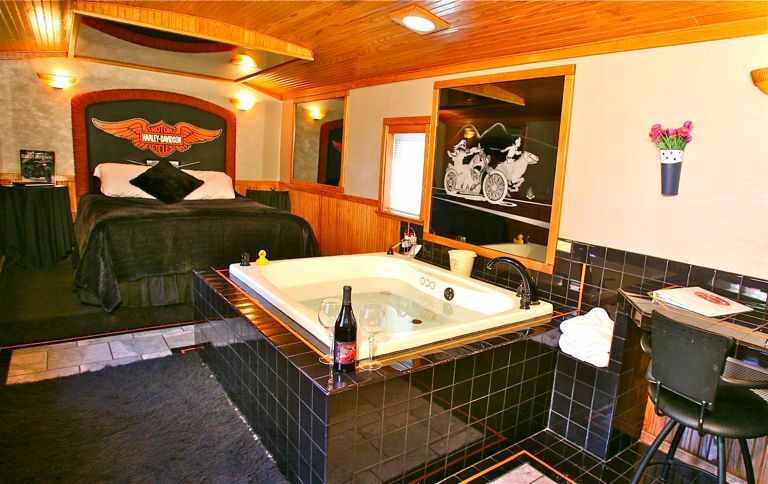 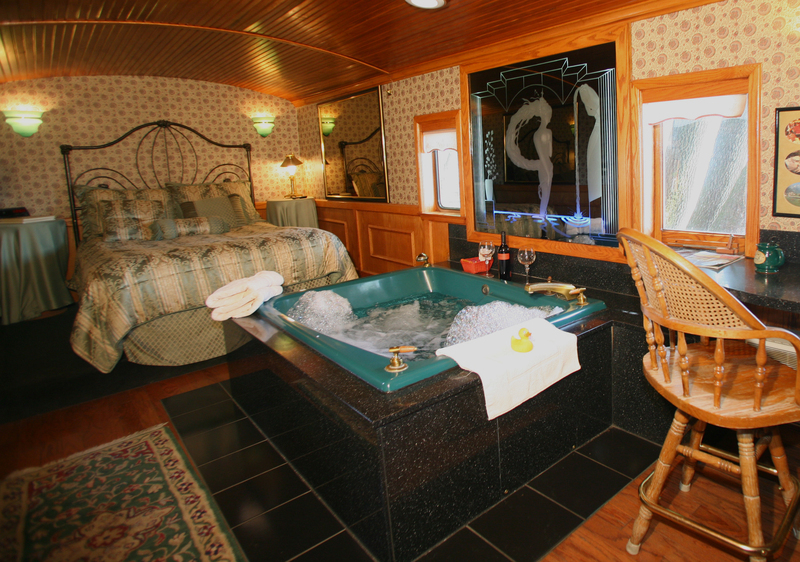 Every caboose is tastefully decorated and equipped with all the modern amenities you could want including hot tubs for your relaxation. 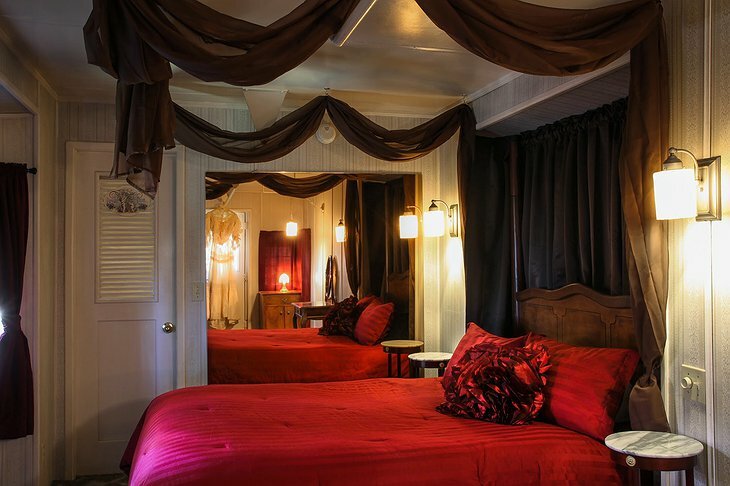 The sleeping arrangements are of special note because they are all Downlite genuine goose down featherbeds. 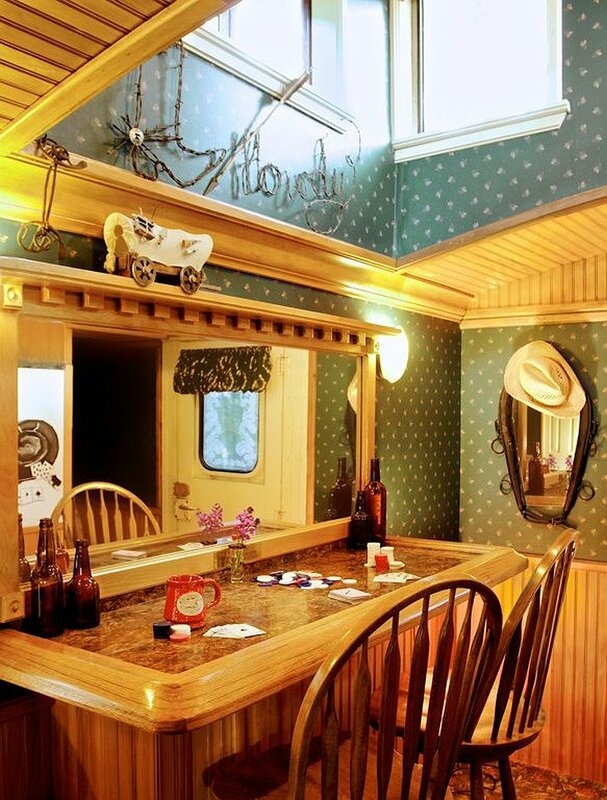 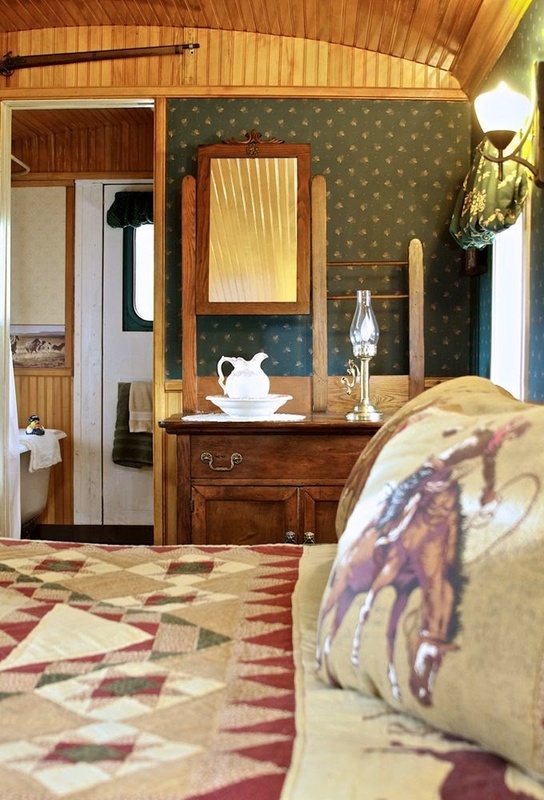 They cabooses also have a kitchenette, spa bath, private bathrooms, access to Wi-Fi, and outdoor barbeque facilities. To top it all off, each caboose has stunning vistas of the lake and mountains in the distance.